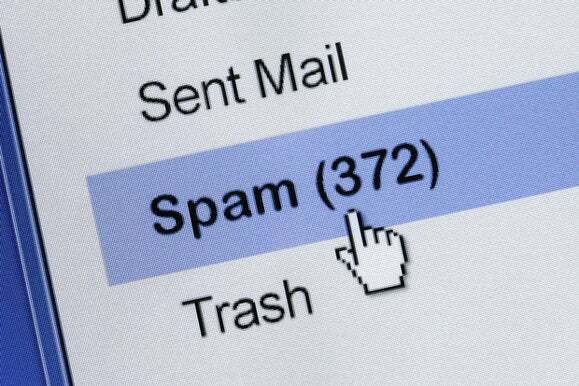 Spam fell to less than 50 percent of all email in June, the lowest in a decade, Symantec said Thursday in its latest Intelligence Report. The levels of spam have been slowly falling since 2010 for multiple reasons. Network providers are more tuned into the problem and take action faster when there are issues on their services. Also, unlike six or seven years ago, sending billions of messages per day from massive botnets isn’t as feasible anymore. Law enforcement, along with companies including Microsoft, have aggressively gone after some of the largest botnets over the last few years and worked to technically shut them down. Although some botnet operators have been able in some instances to regain control, the increased attention makes it more difficult for them to work. Improved filtering and blocking also means that fewer unsolicited marketing messages reach inboxes where people might click on a message to buy a product. Response rates to spam are notoriously low, so it means spammers must reach many inboxes in order to build a business. That’s not to say spam is going to completely stop, but as the cost of entry into the spam business rises and the likelihood of a return falls, it’s less of an incentive. In June, Symantec saw 704 billion email messages sent. Of those, 353 billion were classified as spam. At one of the peaks of the spam epidemic in June 2009, 5.7 trillion of the 6.3 trillion messages sent were spam, according to past data from Symantec.